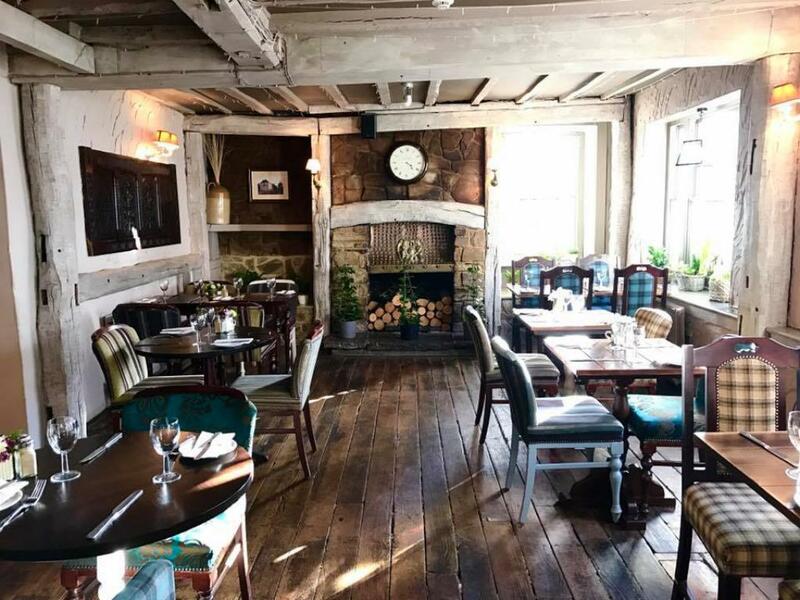 Originally a 16th century coaching inn, The Bent Arms is a grade II listed building situated in the picturesque village of Lindfield (5 times winner of Best Kept Village Award). 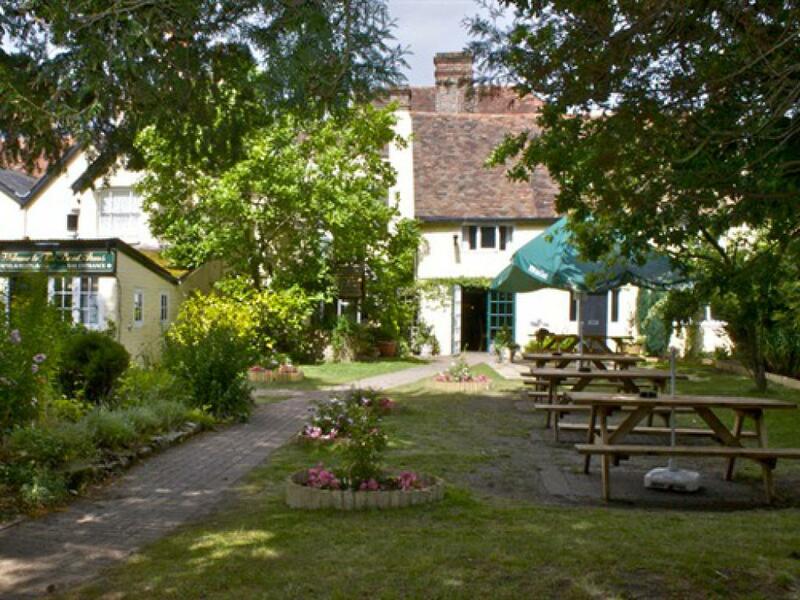 The village is on the outskirts of Haywards Heath: 1.5 miles from Haywards Heath station, and 14 miles from both Gatwick Airport and Brighton. 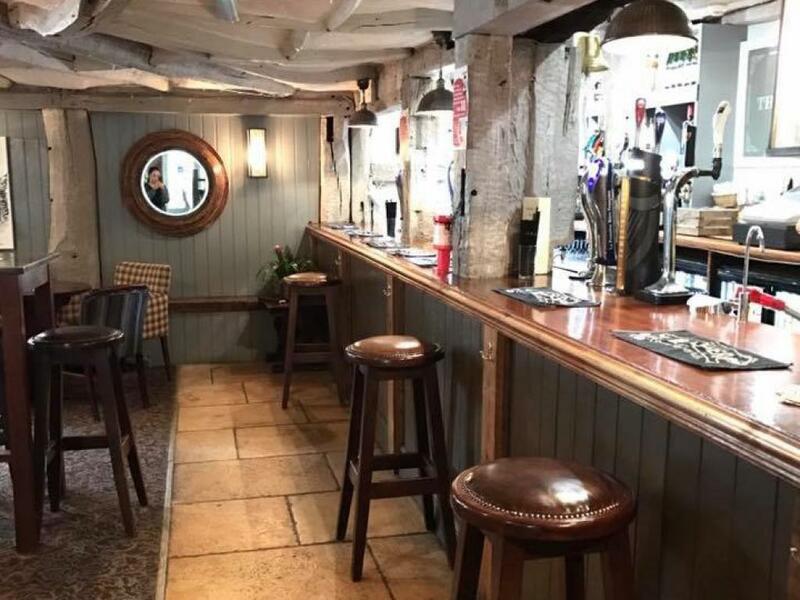 The Bent Arms is a traditional country pub with old fashioned décor and furnishings, low ceilings and wooden beams, providing character and a relaxing and informal atmosphere. 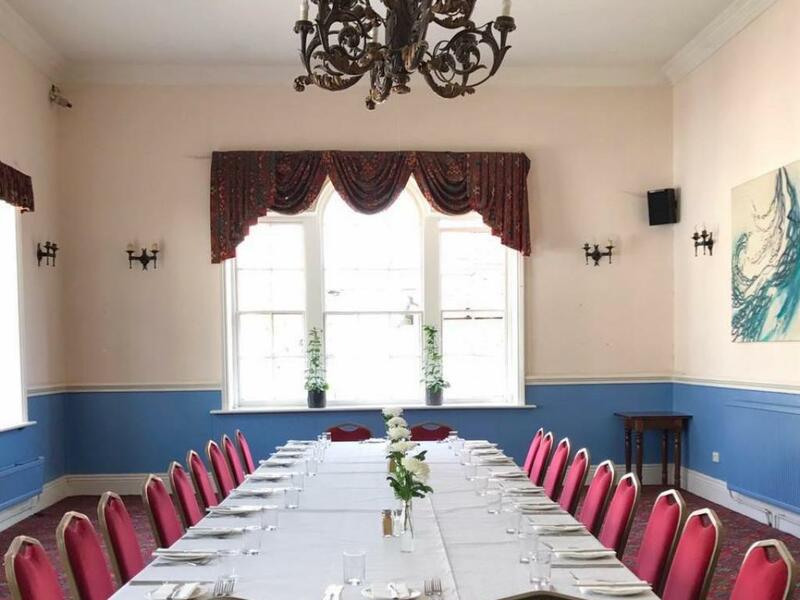 There is a large garden and car park at the rear of the pub and a function room is available to hire for all occasions, holding 50 sitting and 80 standing. The Bent Arms is a tenanted Hall & Woodhouse pub serving quality Badger ales amongst other products. 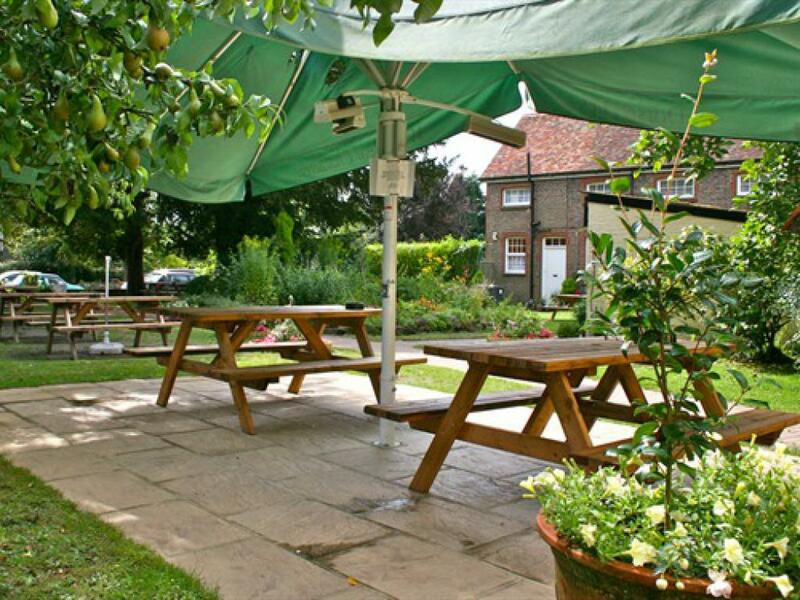 The pub produces quality, home cooked food from locally sourced produce, whenever possible, at an affordable price. Food is served 12pm - 2:30pm (Monday- Sunday) and 6pm - 9pm (Monday-Saturday) and Bank Holiday Mondays 12pm - 2.30pm. For sample menus, please see our Facebook page. Our food also includes Howard’s locally famous home-made bread which is made and baked fresh daily. There are 8 Bed & Breakfast rooms and a private cottage (2 doubles, 1 of which is a sofa bed & 1 single) available. The prices are based on occupancy and include cooked and continental breakfast. 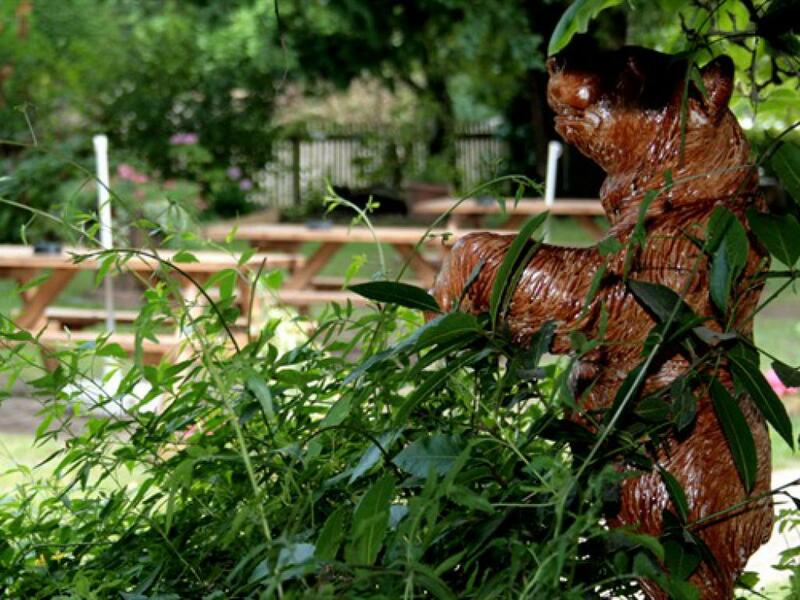 The rooms are all en-suite and have televisions and tea/coffee making facilities, all decorated in a traditional style. There is also 1 double room available on the ground floor with disabled access. Howard and his team create a friendly, inviting atmosphere and will do their best to cater for your needs. Local attractions include Wakehurst Place, Leeds Castle, Nymans Gardens and The Bluebell Railway. Disabled access to the pub is available from the front or side entrance.